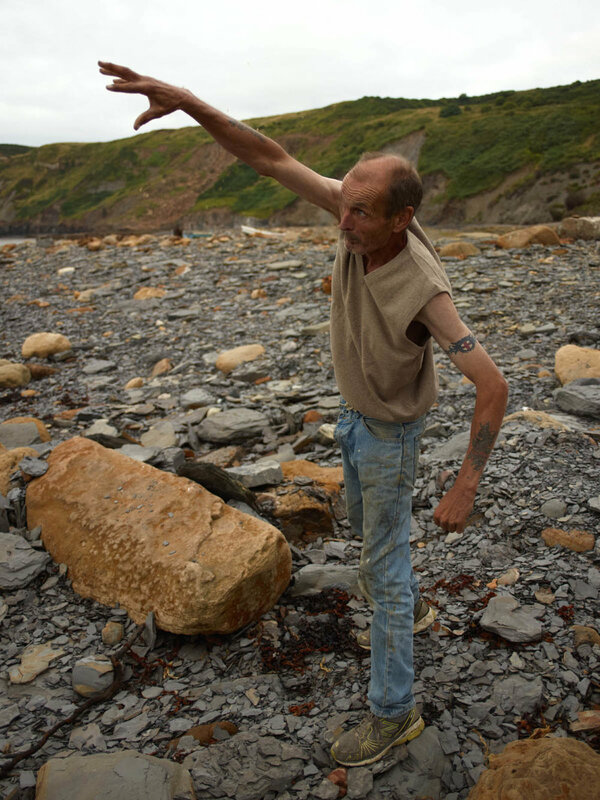 “Port Mulgrave” is a series shot by London-based photographer Danny Lowe. The series’ concept is surrounding the use of natural rounding and Lowe’s choice of a fisherman as the subject is intentional. 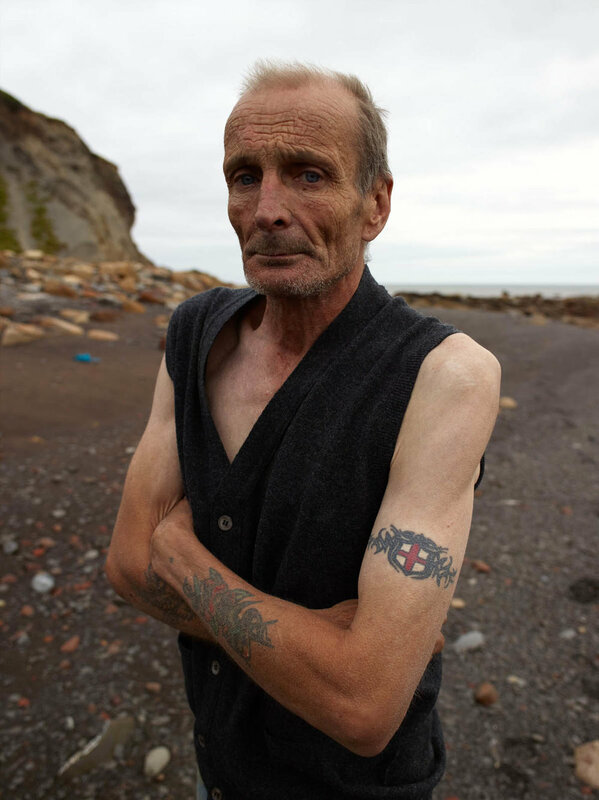 The fisherman, raised in Port Mulgrave, provides a more honest portrayal to the editorial. Dressed in The Beehive Brand, a brand birthed in Northern England in 1785, the fisherman wears more traditional attire and allows for a celebratory tone of British culture and history. Lowe’s photos establish a natural relationship between the fisherman and Port Mulgrave that shows ease and comfortability on both ends. “Port Mulgrave” celebrates the beauty of nature and the potentiality of our innate relationship to it.